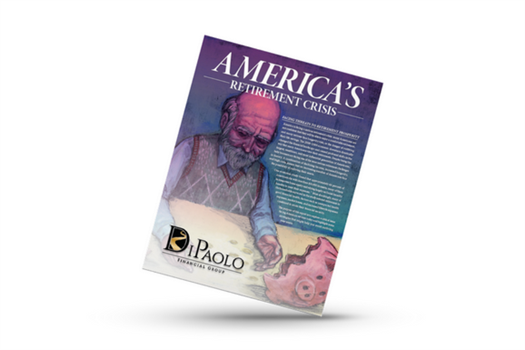 Download our FREE report and explore a critical issue facing American retirees today and highlights some strategies that might help you avoid outliving your assets! Our commitment is to help you work towards achieving all your financial goals and to provide you with a “less stress” retirement. 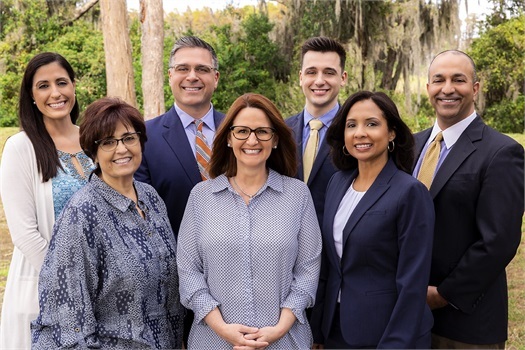 At DiPaolo Financial Group, we have a commitment to excellence in everything we do. We consider it an honor and a privilege to help our clients navigate the many challenges of the financial decisions that can affect their retirement. We strive to provide impeccable client service to help reduce taxes and protect assets by utilizing numerous investment products and strategies, so we can help protect our client’s lifestyle for a lifetime. We take a proactive approach in helping you develop a strategy to address your financial goals and objectives, using the most efficient methods available. No one strategy fits everyone, which is why every client gets our undivided attention—from planning to execution to follow-up. Recognizing that everyone encounters challenges along the way, we strive to anticipate and address those situations as they occur. We want to keep you on track toward a meaningful and purpose-driven financial future. America is facing a serious retirement crisis: many Americans are not confident that they will be able to enjoy a comfortable retirement, and many retirees face longevity risk, or the danger of outliving their life savings. The purpose of this FREE whitepaper is to explore a critical issue facing American retirees today and highlight some strategies that might help you avoid outliving your assets. We also provide clients valuable benefits and services. 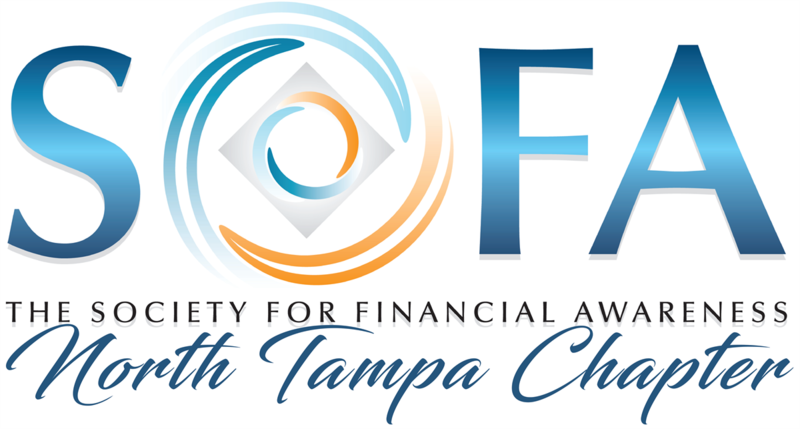 Our chief advisor is the president of the North Tampa Chapter of The Society for Financial Awareness. We serve the greater Tampa Bay area, including Hillsborough County, Pinellas County, and Pasco County. Our mission is to provide financial education across America, one community at a time.